Next to The B-52s and Lou Reed cameos in One Trick Pony, The Lovin’ Spoonful cameo seems pretty unremarkable. They were contemporaries of Simon & Garfunkel in late 60’s, so it’s not entirely surprising that they made an appearance in a Simon vehicle. Their part in the movie is during the scene where Paul Simon’s Jonah was being celebrated at a 60’s tribute concert, The Lovin’ Spoonful was one of the other acts on the bill. So we get to see Paul Simon and The Lovin’ Spoonful sharing a backstage drink in One Trick Pony. Which brings to mind Paul Simon sharing a drink with Woody Allen in Annie Hall. Which brings to mind The Lovin’ Spoonful and Woody Allen working on What’s Up Tiger Lily? Oh hey, we just stepped into a rabbit hole! A rabbit hole that highlights the considerable run that the Spoonful had as the go to band of the late 60’s. Everything below is basically work that was featured in film or television, so keep in mind that while all this was going on, they were charting like crazy with hits like Do You Believe In Magic?, Day Dream, and Summer In The City. Woody Allen’s first feature film was more of a blueprint of Mystery Science Theater 3000 then a true Woody film, as Allen took a Japanese spy movie and rewrote it as a jokey comedy overdubbed by American actors. Unfortunately the movie was co-opted by the studio in Post Production, and in an effort to entice American audiences the studio recruited The Lovin’ Spoonful to score and appear in the film without consulting Allen. The song used in the above clip is called “Pow,” which is acts as the unofficial theme to the movie. Per Wikipedia The Spoonful’s inclusion was one of many factors that made Allen demand full creative control over all of his future projects. That same year, John Sebastian contributed a few original songs for the soundtrack of Frances Ford Coppola’s “You’re A Big Boy Now,” alongside other Spoonful tunes. Two singles were release from the soundtrack, “You’re A Big Boy Now,” and fantastic “Darling Be Home Soon,” which charted in the U.S. The title sequence above features the Spoonful at their most rocking with “Girl, Beautiful Girl (Barbara’s Theme)”. “Lonely,” the track below, is an instrumental that would make Sebastian’s father, a classical harmonica player, proud. 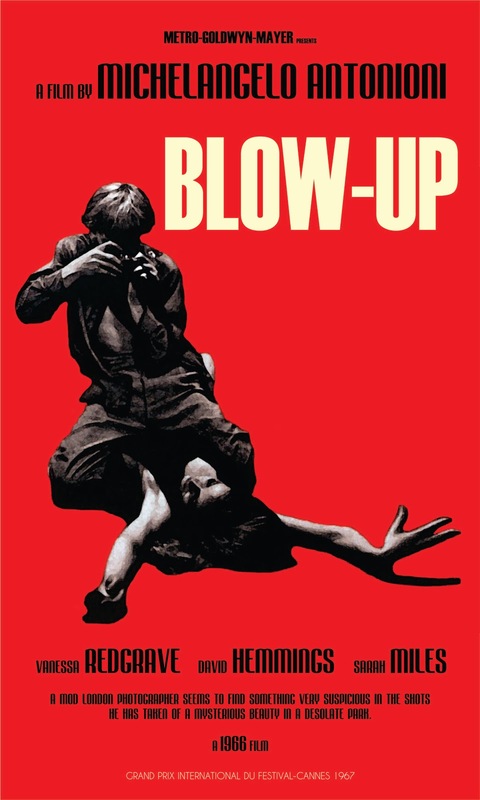 As if Woody Allen and Frances Ford Coppola wasn’t enough street cred for the band, their music was also featured in Antonioni’s Blow-up, by way of an instrumental version of the Spoonful’s “Butchie’s Tune”, performed by Herbie Hancock. Butchie’s Tune was also covered by Yo La Tengo on their 2015 release Stuff Like That There. The established band were also in the running to be Television’s The Monkees, here is a detailed account from Spoonful’s Bob Boone. While one could only speculate what the Lovin’ Spoonful would have become under the Raybert/BBS umbrella, it sounds like Sebastian put an end to the idea fairly quickly, by showing little interest in looking like copycats of the Beatles, and little interest in changing the band name. I am sure Rafelson and Schneider had little interest in sharing royalties or mind control over the band. Much easier to control a band when they are a bunch of unknowns. Chief songwriter John Sebastian had one of his biggest post-Spoonful hits with his theme song to 70’s sitcom Welcome Back Kotter. 2015 saw the debut of a great new podcast called The Mystery Show. 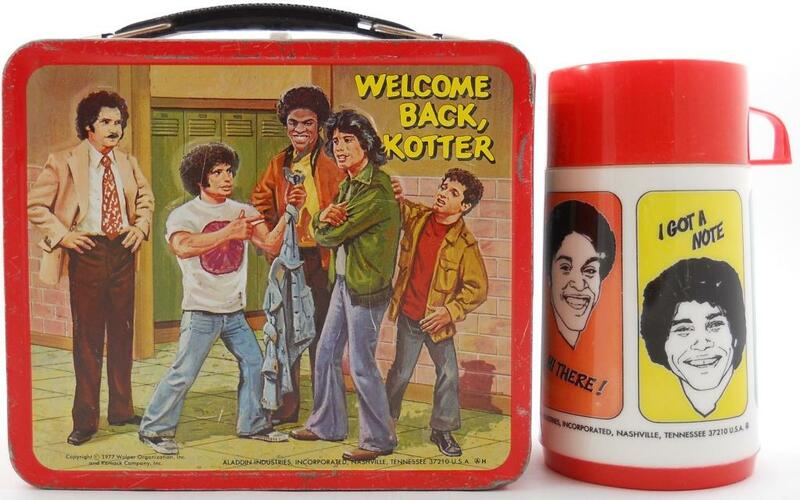 The season finale of The Mystery Show featured an investigation into the artwork on the Welcome Back Kotter lunchbox, and they leave no stone unturned, plus there is a great Phil Spector story in this episode as well. Posted in Uncategorized and tagged annie hall, Antonioni's Blow-Up, art garfunkel, BBS productions, bert schneider, bob rafelson, butchie's tune, frances ford coppola, herbie hancock, john sebastian, lou reed, paul simon, phil spector Antonioni, raybert, simon and garfunkel, the b-52s the monkees, the lovin' spoonful, the mystery show, welcome back kotter, what's up tiger lily, woody allen, yo la tengo, you're a big boy now, zal yanovsky on December 30, 2015 by mgroesch2014.